Hello! 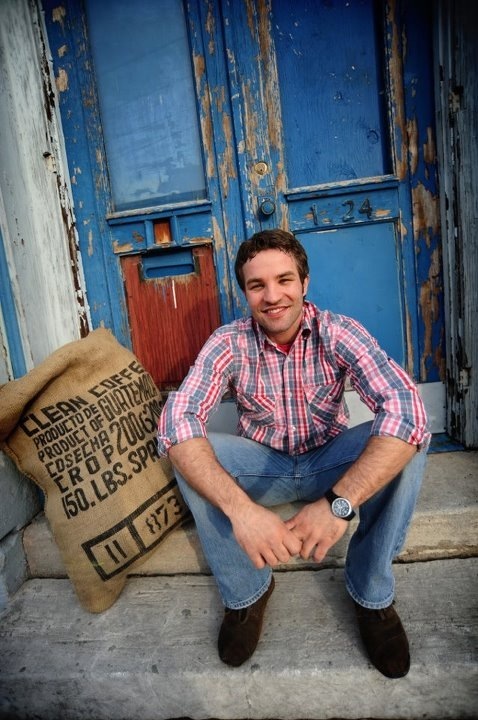 I’m Justin Beiler and I’m the director of development for Eurasia Café (aka The Coffee Wala). I build things… systems, business plans and coffee shops. I enjoy the challenge of putting the right pieces together. I’ve gotten to where I’m at today due to two life altering events. The first happened at the age of 12. I moved from small town USA to one of the cosmopolitan capitals of the world—Vienna, Austria. I went from a primary pastime of carving paths in the woods for my dirt bike to exploring Europe and all it has to offer. My conservative Christian values were thrust into the liberal arena of an international prep school. The opportunities were great; the temptations greater. By the time I returned to the United States for college, my passport was full but my heart was empty. I craved more and more of the materialistic markers of success. I studied International Business primarily because I thought it would deliver the three things I valued the most; the ability to travel, money and fame. Unwilling to “pay my dues” in the corporate world I set out to build my own empire. I started a contracting business and put everything I had into it. I pushed everything and everyone to the limit. 1) Seek financial and physical sustainability. Most people understand the first part but forget that if financial sustainability comes at the expense of you and your co-worker’s health or sanity, the project is not truly sustainable. 2) Relationships trump everything. Nothing, not profits, not success, not acclaim. Nothing should be more important than your relationships. Well maintained relationships are the only thing immune from traditional business cycles. 3) Grow organically. Celebrate small successes. Use them as a launching point for the greater things you want to accomplish. 4) Build on the strengths of you and your team. Potentially great ideas aren’t truly great until you have someone capable of fully developing them. Through it all I have to make a daily, conscious effort to maintain a healthy balance between business and mission, passion and obsession and faith and action. I’m excited to finally be doing it for a cause greater than me—A cause that will change the future of countless people currently living without hope. One person at a time. Wow. Awesome, Justin! Yuma First AOG is happy to support your your mission. God bless your efforts and the lives you are changing one cup at a time.